Sheriff Ken Furlong of the Carson City Sheriff Department in Nevada sadly reports the death of Deputy Sheriff Carl Howell. Deputy Howell responded to a domestic assault with other officers shortly after 2:00 am. He located a female on the front lawn of the residence who appeared to have sustained injuries in a fight. As he was caring for the woman, a male suspect exited the residence. Deputy Howell immediately turned his attention to the male and confronted him. The suspect brandished a firearm and a gun battle ensued. 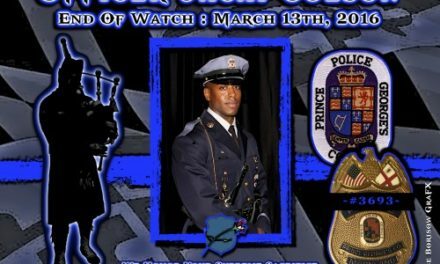 Both Deputy Howell and the suspect were struck by gun fire. Another deputy was able to drag Deputy Howell out of the line of fire and to a safe area. Other deputies returned fire on the male suspect, who retreated back into the residence. The suspect was later located inside the residence, deceased. Deputy Howell was transported to Carson-Tahoe Health Center where he succumbed to his gunshot wounds. The shooting investigation has been taken over by the Reno Police Department. Tim Broadway, a Public Information Officer for the Reno Police Department stated that the suspect appeared to have died as a result of gunshot wounds sustained in the fire fight and not a self-inflicted wound. Deputy Howell served the Carson City Sheriff Department for nine years. He is survived by his wife and four small children. 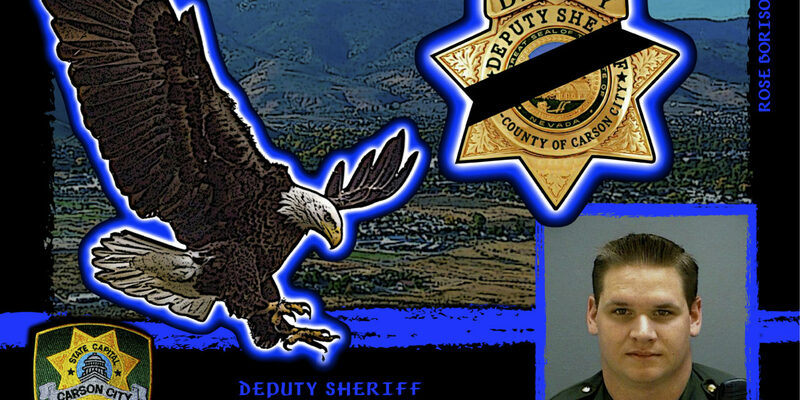 Deputy Howell is the fifth Deputy to be killed in the line of duty in the history of the Carson City Sheriff Department. The last Deputy to be killed in the line of duty was Deputy Daniel McDaniel back in 1963. 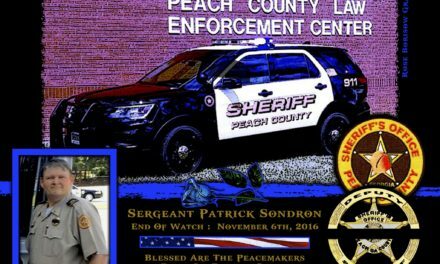 He died as a result of a patrol vehicle crash. 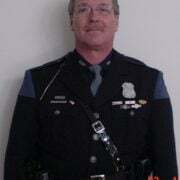 Deputy Carl Howell-gone, but never forgotten. EOW: Saturday, August 15, 2015.